After graduating from The Ohio State University, Dave Komula took life into his own hands and made the scariest decision of his life - move west and see if he would make it in Los Angeles. In hindsight, this was the single best decision Dave has made in his lifetime. This move not only allowed him to start a new life and a family with his wife, but also a successful career in SaaS sales. 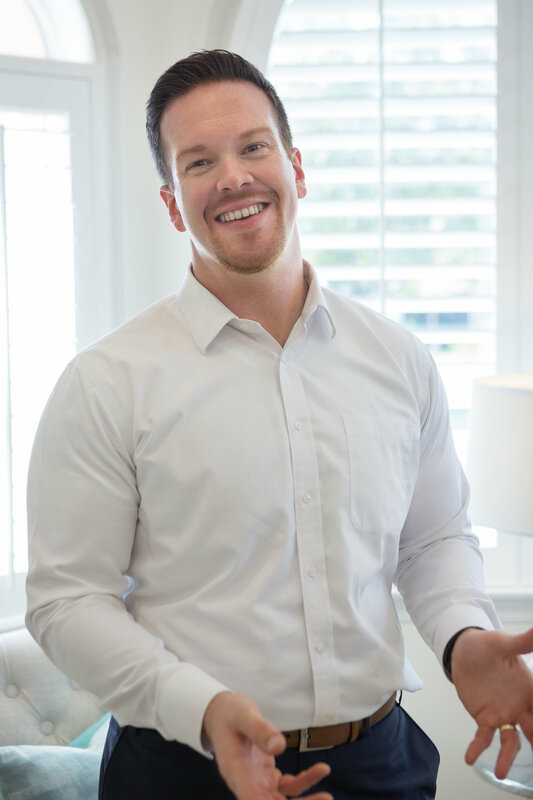 Today, Dave leverages all of his experience and knowledge of South Bay neighborhoods and eagerly helps his clients move in and move up from their existing homes. Dave's clients appreciate his sincere honesty, deep understanding of the market, and strong integrity. When not assisting clients you will usually find Dave with his daughter, learning about wine, or generally relaxing around his Redondo Beach house.